Starting 24th June 2017, Wizz Air will fly to Tel Aviv Ben Gurion International Airport from London Luton four times a week, on Tuesdays, Thursdays, Saturdays and Sundays, with prices starting from £69.99. 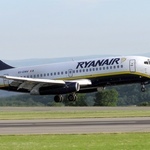 The Luton – Tel Aviv route comes in the wake of Wizz Air establishing a new base at London Luton using a new Airbus A320. Wizz Air is the largest low-cost airline in Central and Eastern Europe and the second biggest carrier using Luton Airport. 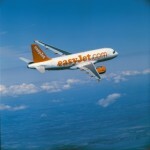 It has been running regular flights from Luton for over 12 years. 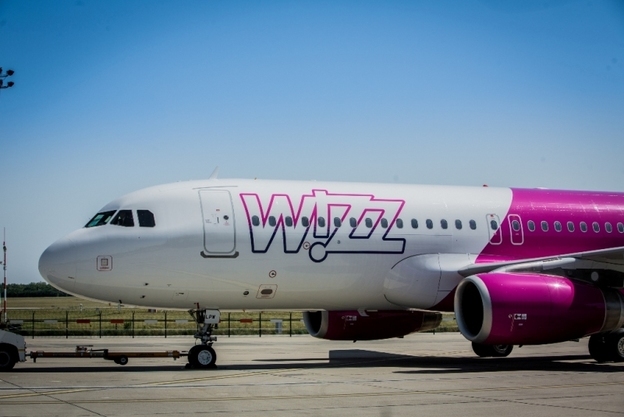 The new Wizz Air Tel Aviv service will be competiting directly with easyJet and El Al who also operate out of London Luton. 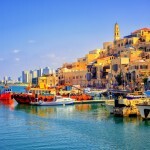 For more information about Israel, please visit uk.thinkisrael.com.